Are you a small charitable or community group? 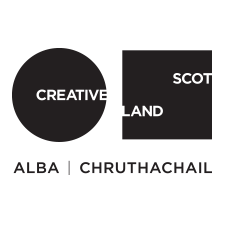 Funding for culture available from this organisation. Deadline 28th Feb. Grants upto £25,000. EventScotland National events programme open. Deadlines run from June 2019 through to Early 2020. Grants of up to £10,000 are available to support new music projects led by promoters and venues for high quality music projects. Next Deadline 10th June. The fund enables and empowers communities to make improvements to the National Cycle Network for the benefit of place quality, enjoyment and active travel.